IBM® Managed Services for Virtualized Infrastructure are modular solutions to manage and migrate your virtualized x86 infrastructure. These solutions can be bundled to provide the right level of business continuity and disaster recovery that you need to support your business across all environments. Additionally, cloud advisory options help you effectively adopt cloud and realize its benefits. IBM Services for Virtualized Infrastructure is part of IBM® Services Platform with Watson. The platform provides companies with artificial intelligence capabilities to help predict potential business disruptions and better secure the IT environment. Pay for only what you need as you adapt to rapidly changing business demands. Anticipate problems using IBM® Watson predictive technologies to keep your business running efficiently. Gain clear IT management under a single pane of glass. Take advantage of advanced automation services and cognitive learning powered by IBM Services Platform with Watson to gain predictable and repeatable outcomes. 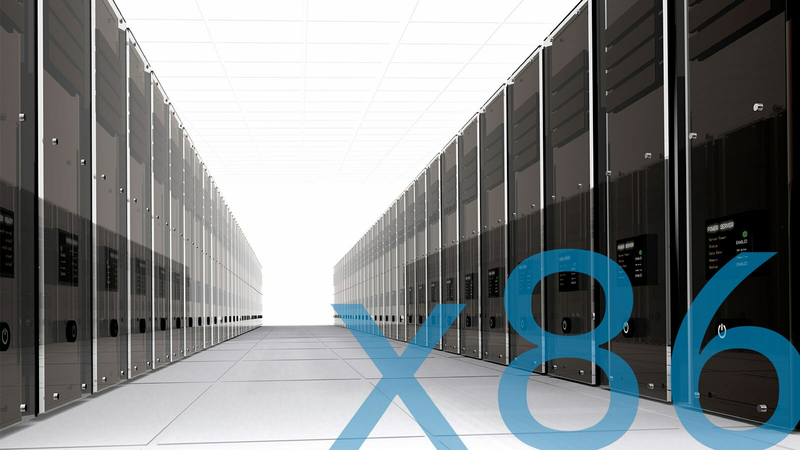 Manage and migrate virtualized x86 infrastructure with IBM. Rely on IBM's cloud expertise. Schedule a no cost consultation today.